BioShock is one of 2K Games' most important properties, but there hasn't been much rumbling about where the series will go next. The most recent installment was 2013's BioShock Infinite; a year after its release, lead BioShock studio Irrational Games was more or less shut down. Since then, there have been some re-releases and remasters for current-generation consoles, but nothing substantial in the way of a new game. That doesn't mean BioShock is done. In a lengthy report on the state of Mafia III developer Hangar 13, Kotaku has uncovered the existence of a "top secret" BioShock project -- and it's happening in Novata, California in the building next to Hangar 13. Kotaku writes: "Next door, a small group of people were working on a project codenamed Parkside, quietly recruiting from across the video game industry for a game so secret, they wouldn’t even tell their colleagues at Hangar 13 about it. Word got out, though, that it was in fact a new game in one of the most interesting shooter franchises of the past decade: BioShock." However, it wasn't as easy as just bringing Hangar 13 employees over to work on BioShock. One person involved with it said "The issue is that Parkside's not ready for lots of people. They're trying to be really smart about figuring out what the core thing is. They're careful about not falling into the same problem every studio has, where they have too many people and nothing for them to do." It seems like it was a source of tension within Hangar 13, everyone competing to get a chance to work on BioShock. Kotaku's piece is well worth a read. It provides the context for February's layoffs at Hangar 13, how the development team was perfectly aware of all of Mafia III's shortcomings, the realities of staffing a studio in San Francisco, and the prototypes that it has worked on over the past year. It's all quite sobering. 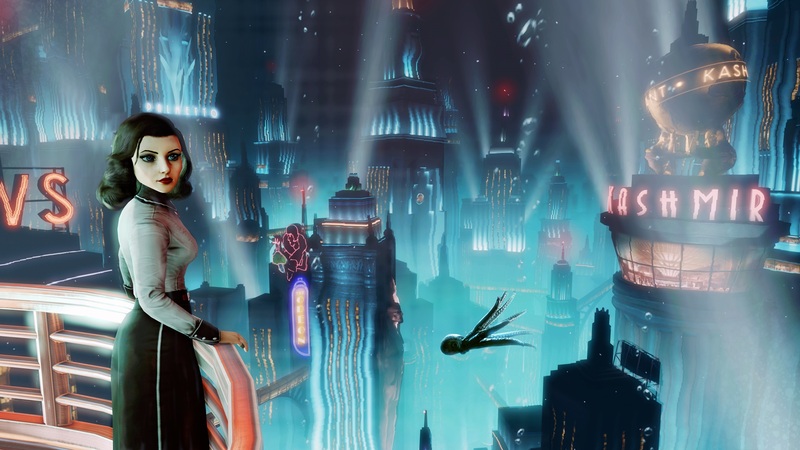 And the possibility of a new BioShock is about the only feel-good angle out of this whole saga -- even if that doesn't really have much to do with Hangar 13 at all.